This classic cookie gets a twist with the addition of coconut, making these Ina Garten Coconut Thumbprint Cookies the perfect little nests for your favorite jam. My cookie adventures have taken me on an interesting windy road for the past few years! From chocolate to vanilla, sandwiched or flat, shaped in balls, rectangles, circles or shapes: Cookies are just the right size to hold in your hand and enjoy bite by bite. 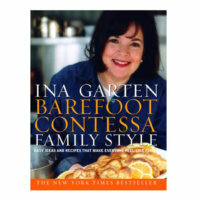 My next cookie feature is from the Barefoot Contessa herself, Ina Garten Coconut Jam Thumbprint Cookies. 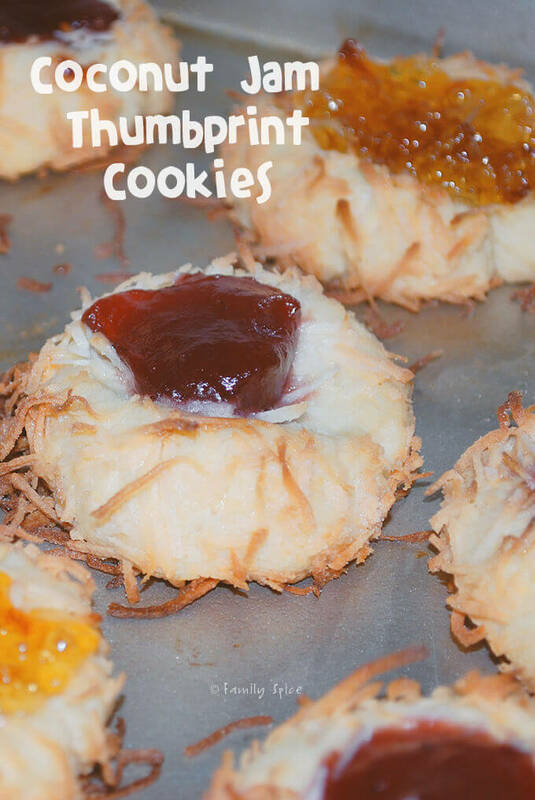 These aren’t your normal thumbprint cookies. 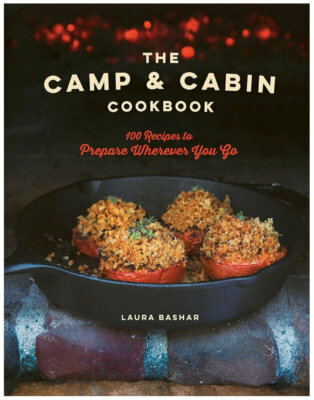 This is Ina Garten’s recipe and it really is decadent. The base of the cookie is a rich buttery sugar cookie, that is honestly delicious on its own. 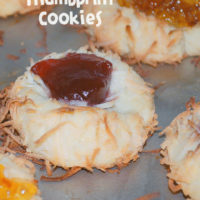 The base of the coconut thumbprint cookie is a sugar-butter base. Once mixed, you do need to chill it in the refrigerator for 30 minutes. 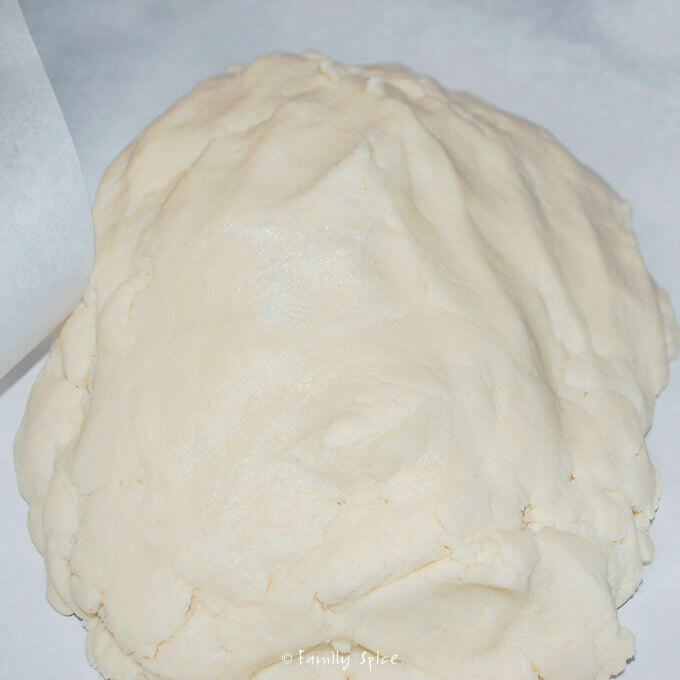 Once chilled, pinch off a bit of the dough and roll it into a 1 1/4-inch ball. 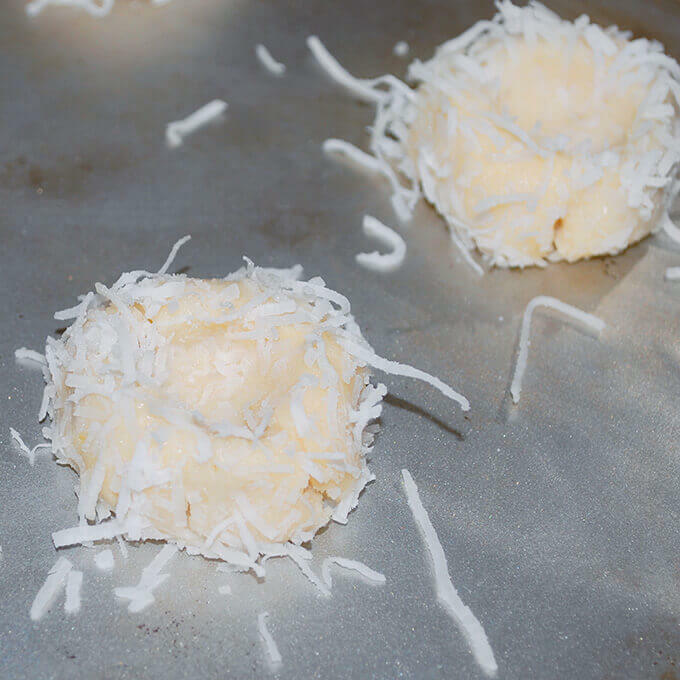 … and then roll the dough ball into the coconut flakes. 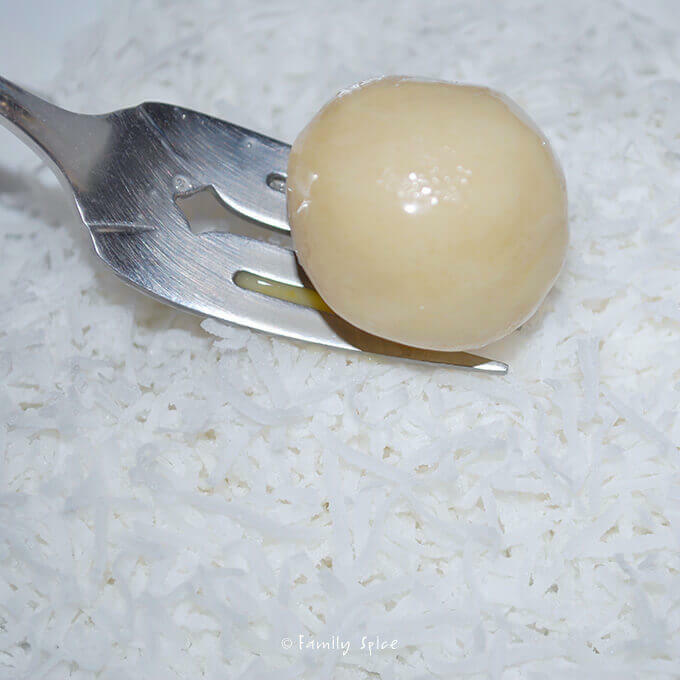 You will want to roll the dough ball completely in the coconut, so as much will stick to it as possible. 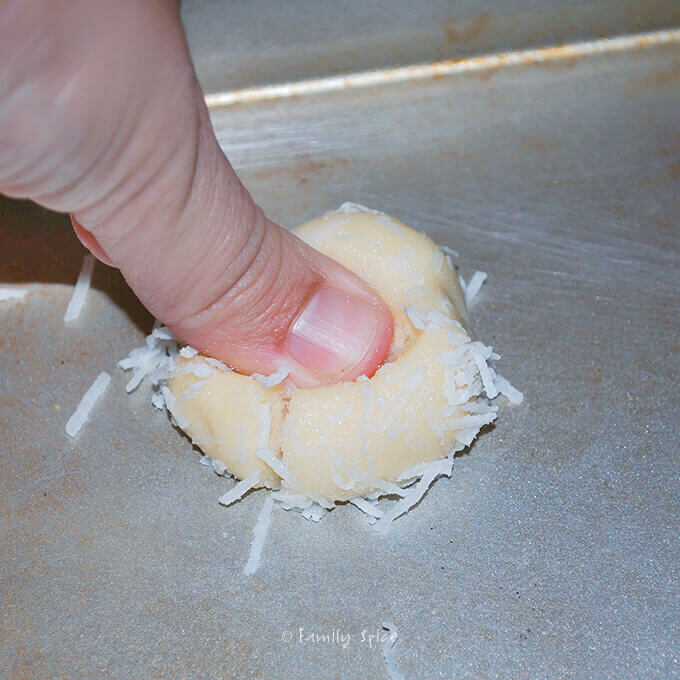 Transfer your coconut covered dough ball to a baking sheet and then flatten it with the signature thumbprint. Don’t skimp and use another finger. You want a large well in the center to show off your favorite jam! And any jam will do, but definitely use a jam that is higher in quality. I think the more variety of jams on your plate, the better: strawberry, peach, apple butter, cherry, and orange marmalade. Your little cookie nest will taste amazing. And if your persnickity eater doesn’t like coconut? You can easily skip this step, too. I made this the first time for my daughter’s preschool and the parents were snatching the cookies of their kids’ plates! They really are beautiful looking cookies, and not to mention lip-smacking good! 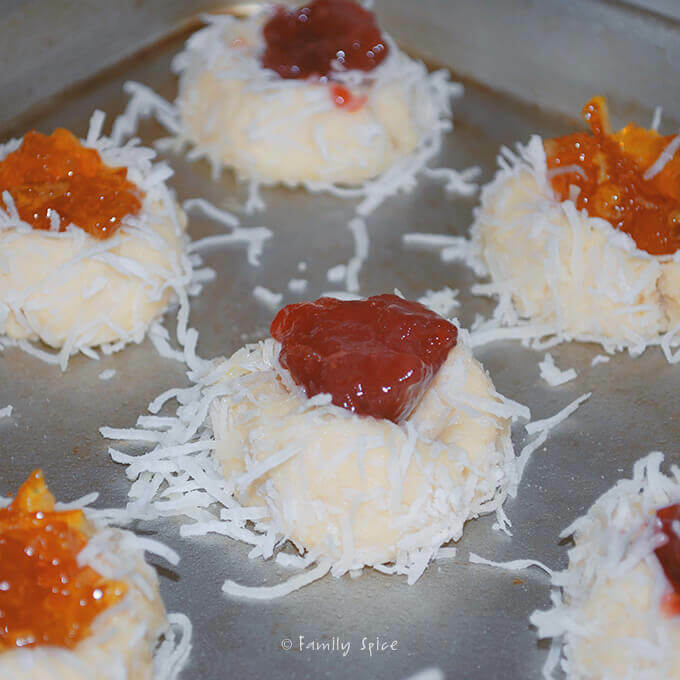 This classic cookie gets a twist with the addition of coconut, making these Ina Garten Coconut Thumbprint Cookies are the perfect little nests for your favorite jam. 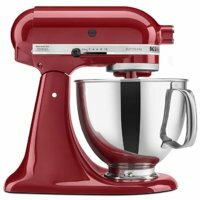 Using a stand mixer with a paddle attachment, cream butter and sugar until combined. In a separate bowl whisk together flour and salt. In batches, mix dry ingredients into wet until fully incorporated and dough starts to come together. Dump on a floured board and roll together into a flat disk. Wrap in plastic wrap or parchment paper and chill for 30 minutes. 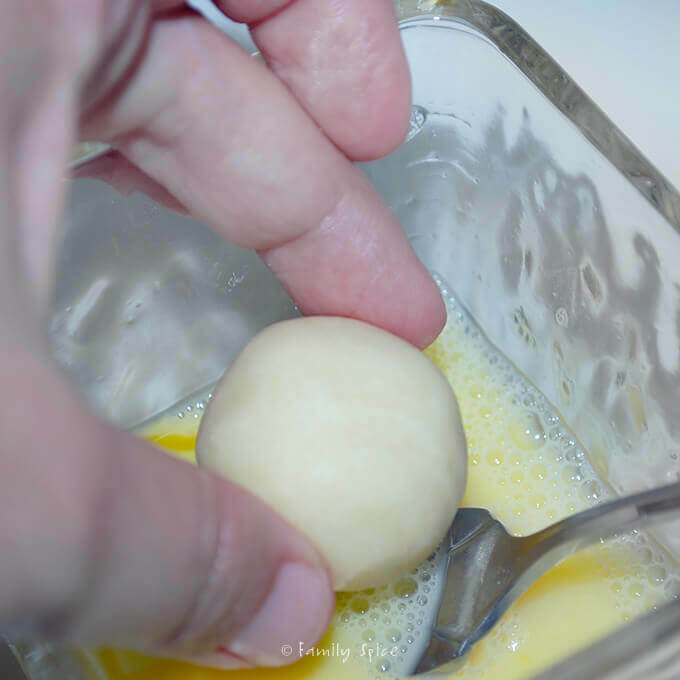 Pinch off approximately 1 ounce of dough, and roll into 1 1/4-inch balls. 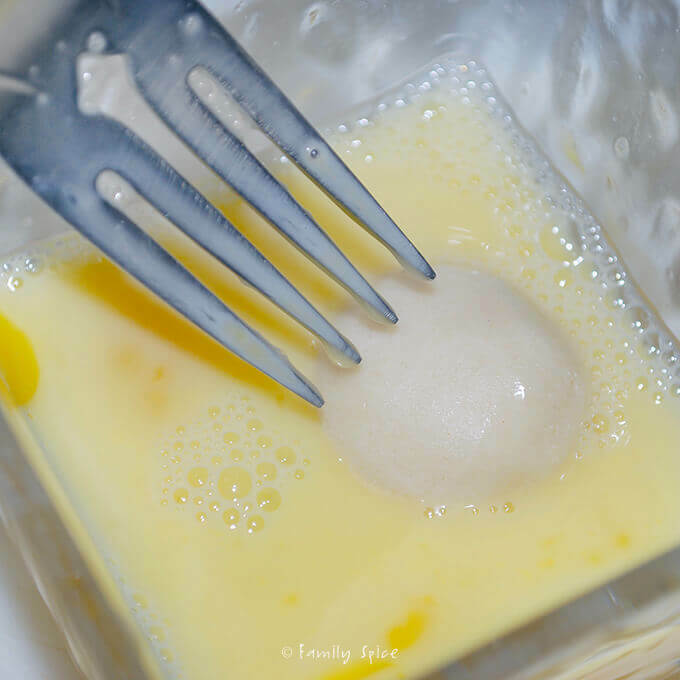 Dip each ball into egg wash made with 1 egg and 1 TBS water whisked together. 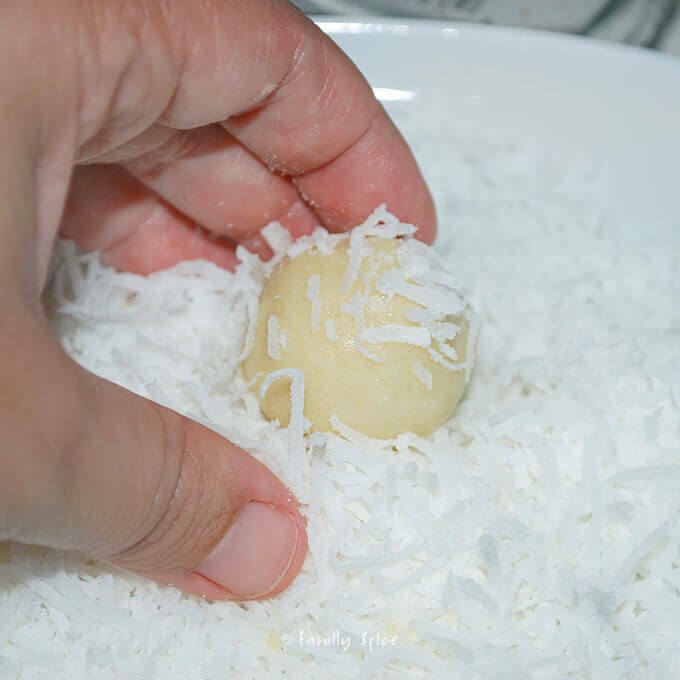 After egg wash, roll dough-ball into shredded coconut. Place the balls onto an ungreased baking sheet and press a light indentation into the top of each ball with your thumb. Drop 1 tsp of jam into the indentation of the cookies. 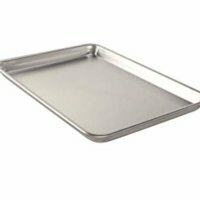 The cookies will not spread much while baking, so you place cookies an inch apart on the baking sheet. 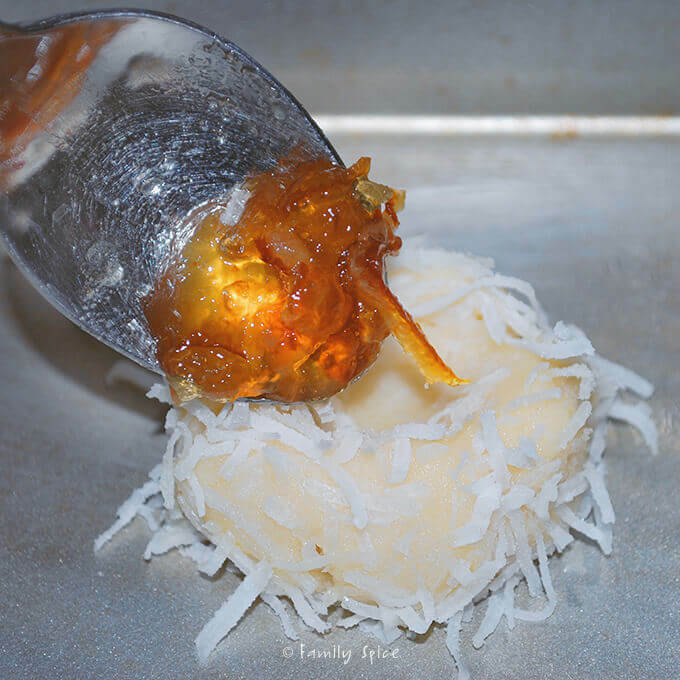 Bake for 20 to 25 minutes, or until the coconut is a golden brown. Add variety and sample different types of jams: orange marmalade, strawberry, blackberry, blueberry.